TO express our faith and freedom in every sphere and season. to empower others through community engagement, leaving a sustainable impact. Our work for a living course equips unemployed youth with job readiness and entrepreneurship skills that will enable them to support their families. 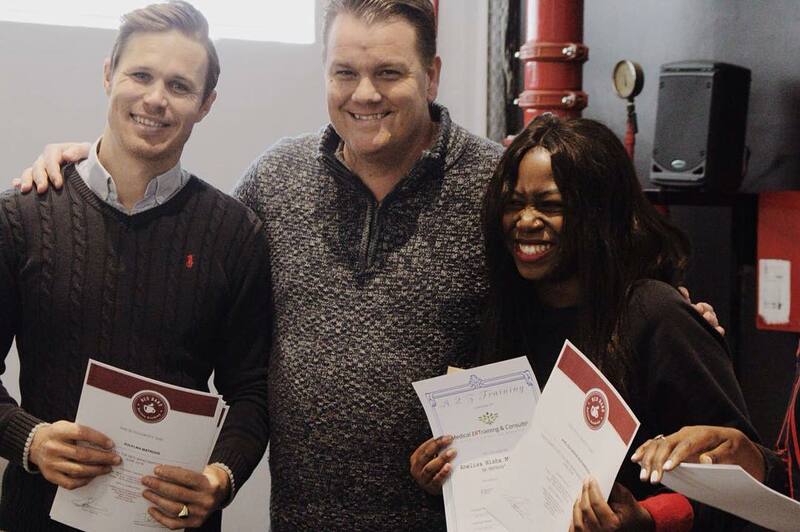 Our Red Band Academy course equips unemployed youth with the employable barista skill. The Foundation Drop Box enables us to partner with organisations and invest our time and resources in a specific cause for a certain period of time. This makes it possible for us to get involved in diverse projects and have a greater impact.